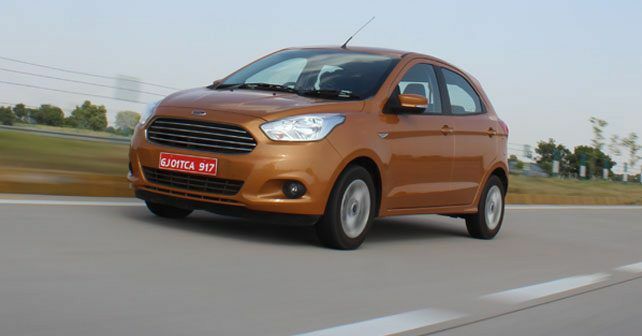 Ford India has discontinued the sale of the current generation model Ford Figo. 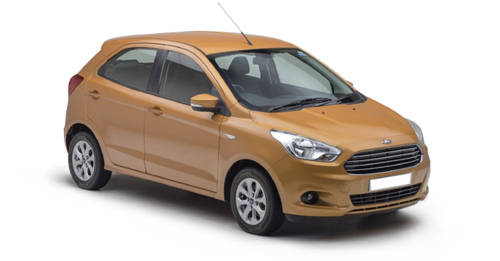 Latest sales reports released by Indian manufacturers show that Ford India did not push any units of the Figo hatchback in the month of January 2019. And the trend also indicates of declining sales of the model with five units sold in September 2018, 65 units in October 2018, 116 units sold in November 2018, and just seven units sold in December 2018. However, its crossover sibling, the Ford Freestyle has been racking up better numbers with an estimated average of around 1800-1900 units sold every month over the last six months. However, Ford has also has not sold any units of the Endeavour SUV in the month of January 2019. Both the Figo and Endeavour have been temporarily discontinued as these models are expected to receive a facelift with the arrival of the Endeavour later this month. The numbers indicating that with no units of the Figo shipped in January 2019, there updated 2019 model year Figo is expected to arrive very soon. The 2019 model year Figo will probably get similar updates which were seen on the latest iteration of the Ford Aspire. With these updates, the Figo will not only get updated styling with new bumpers, grille and in-cabin features like the brand new infotainment screen with Ford SYNC 3. It will also get the 1.2-litre, three-cylinder motor from their new line of ‘Dragon’ family of engines to replace the old 1.2-litre, four-cylinder Ti-VCT engine. Additionally, the 1.5-litre, four-cylinder petrol engine with the 6-speed DCT will also be replaced with the more powerful 1.5-litre, three-cylinder ‘Dragon’ engine and will come mated to a new 6-speed automatic gearbox. As for the diesel option, the Figo will continue to be powered by the 99bhp 1.5-litre, 4-cylinder turbo diesel motor from the older model and will only come with the 5-speed manual gearbox. While there is no confirmation on the date from the manufacturer currently, the new Figo is expected to arrive in the first quarter of 2019.